The Narendra Modi government may soon change guidelines to set up standalone power plants in special economic zones (SEZs) to favour the Adani group. The Department of Commerce (DoC) has recommended that the existing guidelines, which bar standalone power plants from being set up in SEZs, be tweaked to allow those exclusively meant for exports. 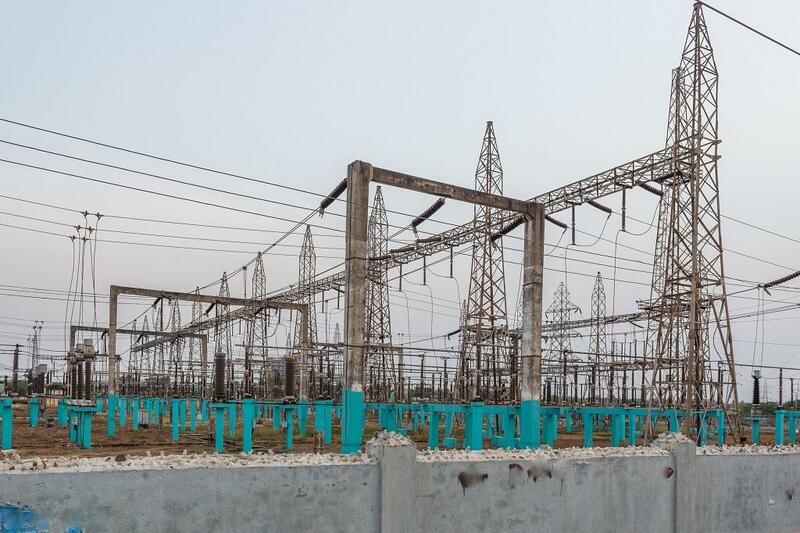 This is after the Adani group’s failed attempt to establish a plant in Jharkhand’s Godda district to export electricity to neighbouring Bangladesh through a dedicated transmission line. The final approval has to come from Board of Approvals (BoA), which is scheduled to meet on January 9. If the BoA approves, the government will amend the guidelines of department of power generation, transmission and distribution in SEZ, which were formulated on February 16, 2016. Adani Power Ltd had submitted an application to set up the standalone power plant in the Jharkhand SEZ, which is spread over 425 hectares in the tribal district, few months ago. Subsequently, in February 2018, the BoA rejected it proposal saying it was not according to the existing guidelines. Before 2016, sector-specific SEZs were allowed and this was done in an amendment made to the guidelines in 2009.